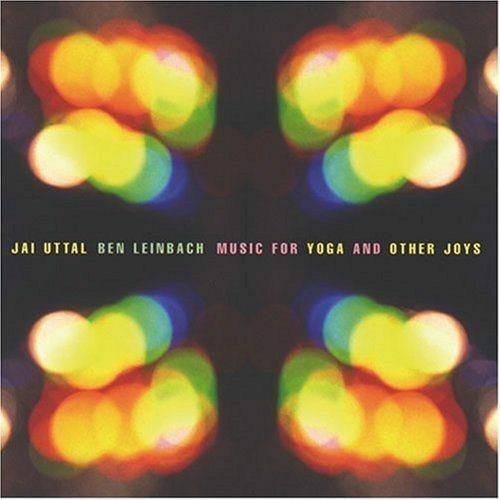 Grammy nominee Jai Uttal offers a moving mix of melody, rhythms, and chants with Music for Yoga and Other Joys. 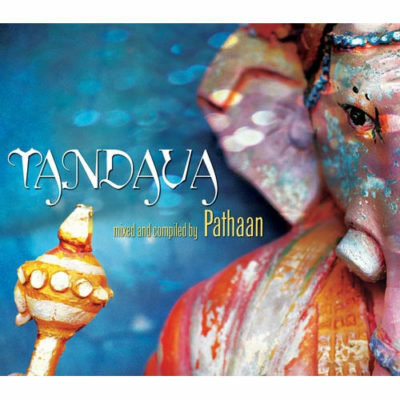 Jai Uttal – premier world music composer and 2003 Grammy nominee – offers a moving mix of melody, rhythms, and chants with Music for Yoga and Other Joys. 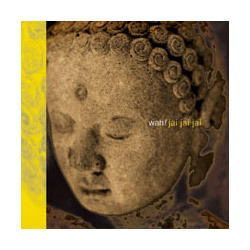 Known for his eclectic blend of East-meets-West sound, Jai offers listeners his first album created especially for yoga practice. 75 minutes of sensual music featuring dotar, electric guitar, and slide tamboura, all complemented by Jai’s full, golden-toned voice. 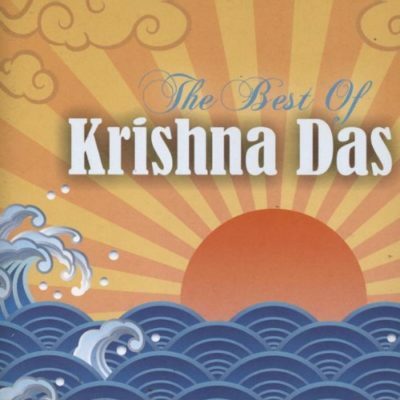 An excellent choice for meditating, gardening, driving, and bodywork. Produced in collaboration with Ben Leinbach.